Now in their 12th year, our Easter and August Bank Holiday Plant Hunters' Fairs at The Dorothy Clive Garden have become a tradition with plant lovers from near and far. If you haven't been to the garden before you're in for a real treat and we know we'll meet again many of our gardening friends who have enjoyed the sheer exuberant flower power of the borders over the eleven years the fairs have been running. In spring we enjoy the massed drifts of bulbs and flowering trees and shrubs. 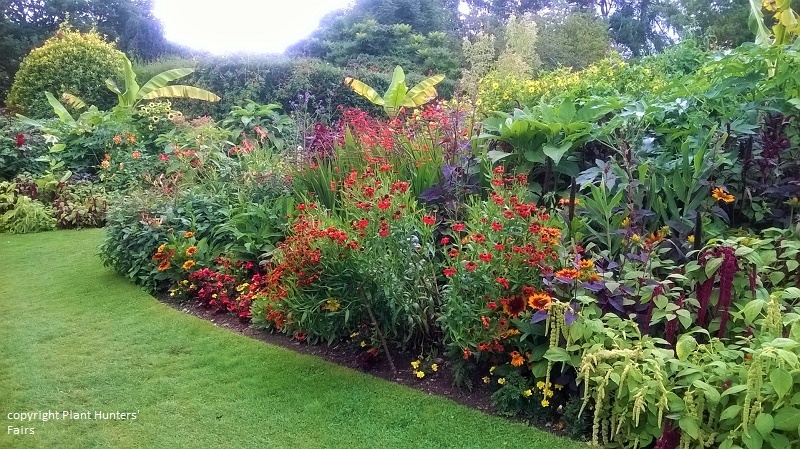 In late summer the herbaceous borders are aflame with colour. The large display glasshouse offers a touch of the tropics at all times. At all times the garden is place to relax with plenty of secluded places and lots of seats. The tearooms offer home-cooked food and drinks. 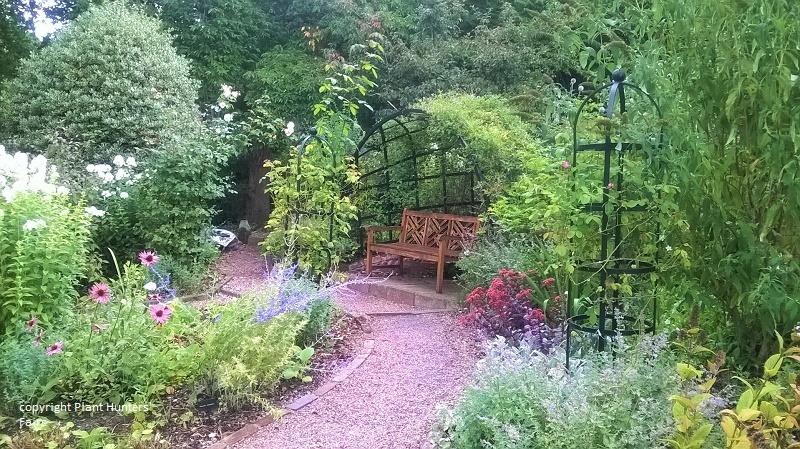 The garden is in North Staffordshire, close to the Shropshire and Cheshire borders. It is on the A51, midway between Nantwich and Stone, two miles from the village of Woore. Turn right at junction into A51. Drive half mile - garden is on the right. Join A500 at Stoke-on-Trent heading south (first exit from A50 roundabout just after Britannia Stadium.